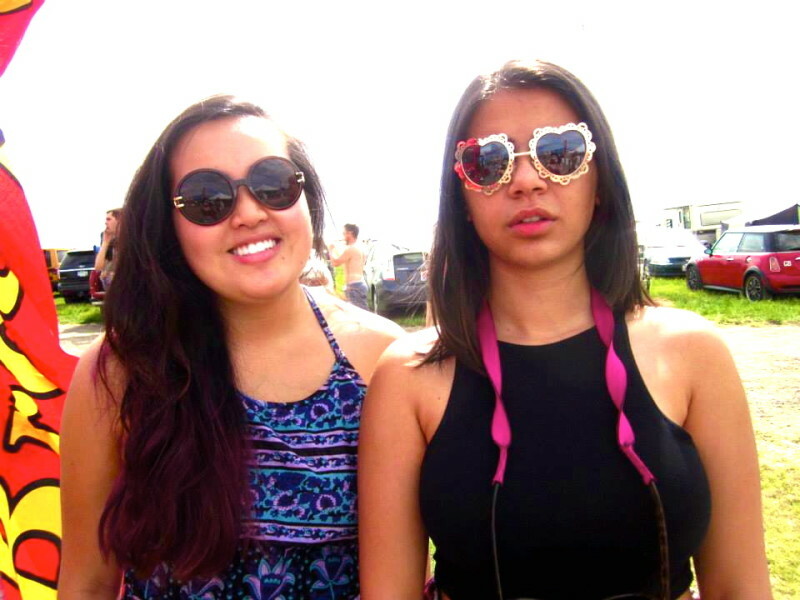 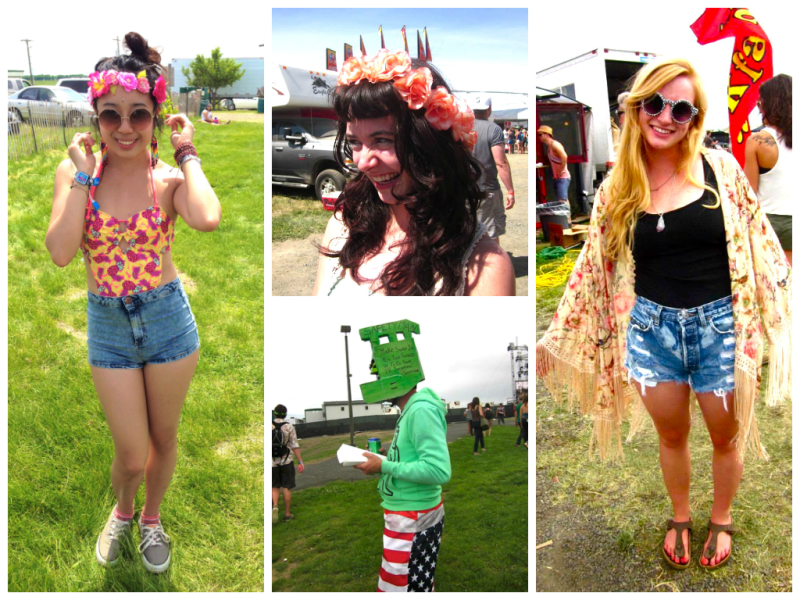 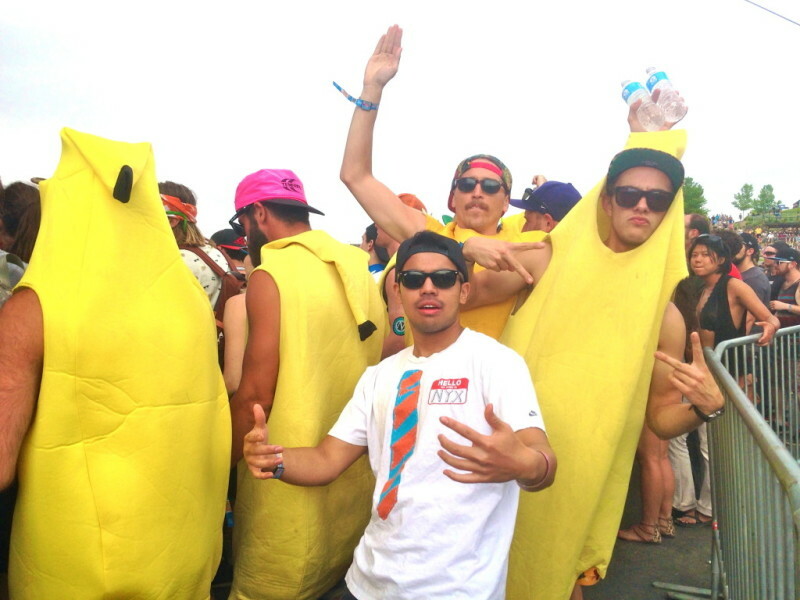 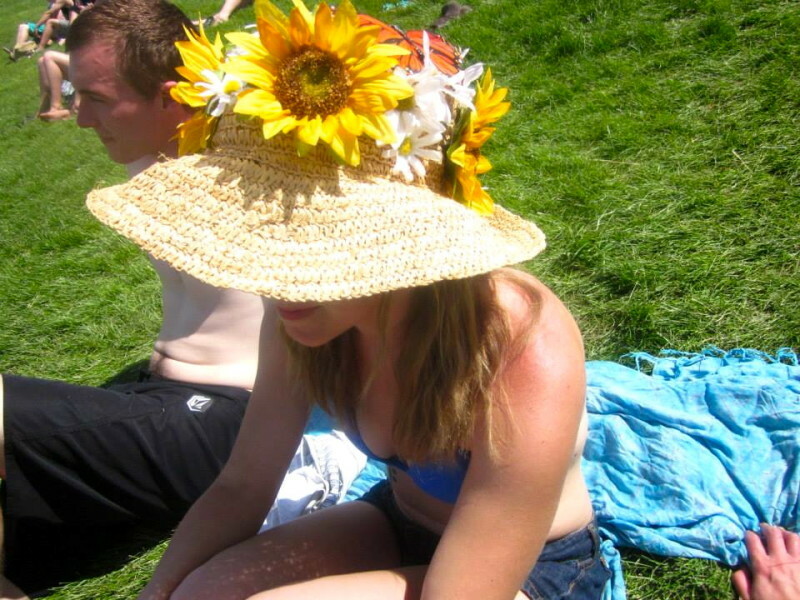 Fashion statements were all abound during the 2014 Sasquatch Music Festival. 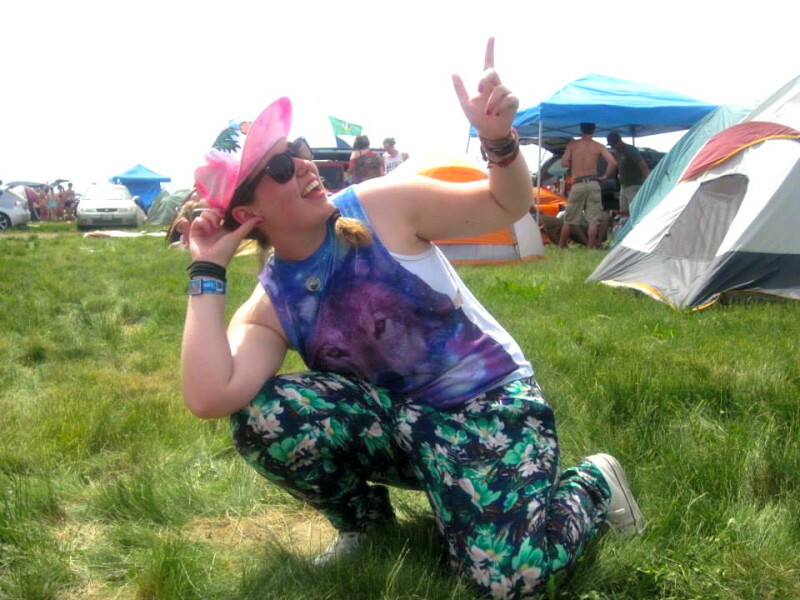 That being said, it seemed that festival go-ers this year were neatly divided into two categories, those who went for purely comfort and those who made bold statements. 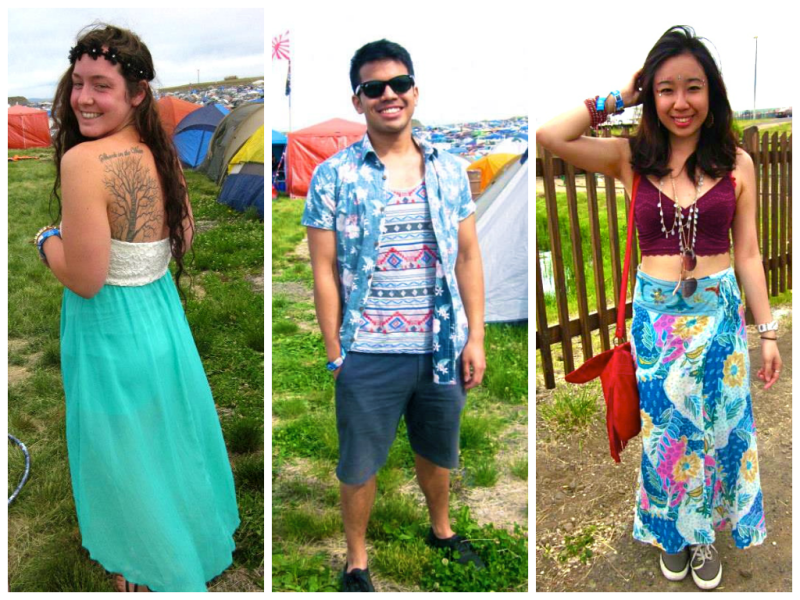 With the scorching heat of highs reaching 35 degrees to freezing cold nights, the drop in temperatures definitely did not stop the festival fashion scene from being a sight for sore eyes. 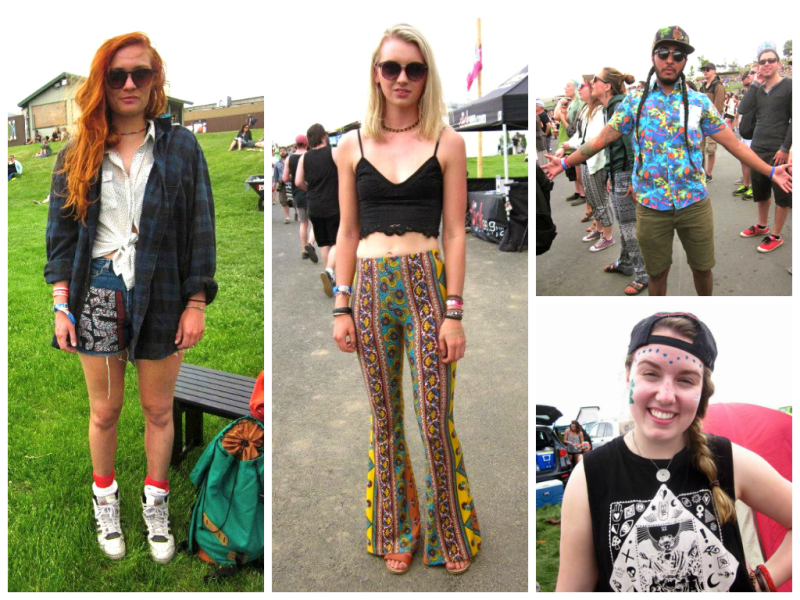 This year, Sasquatch starts off the music festival season and at the festival grounds, pretty much anything goes fashion wise- it was a place for prints, plaids, fur, sequins, flowers, colours and more. 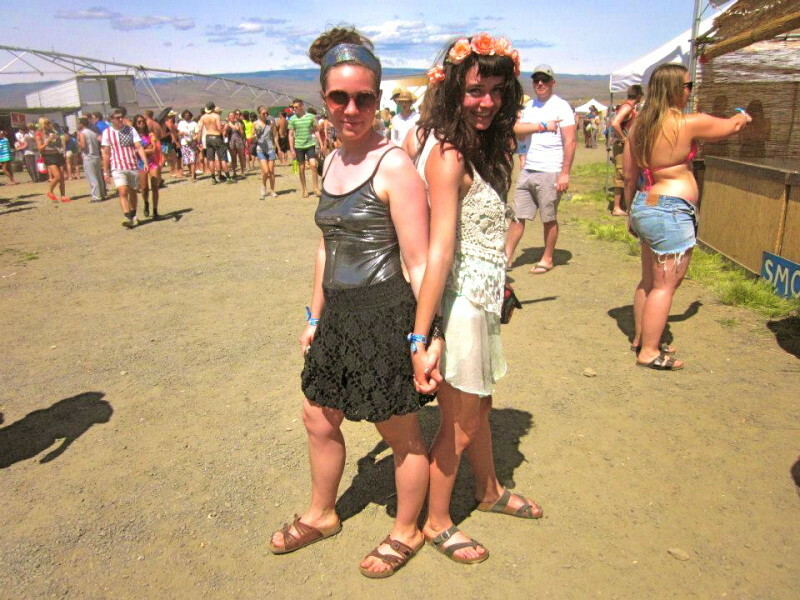 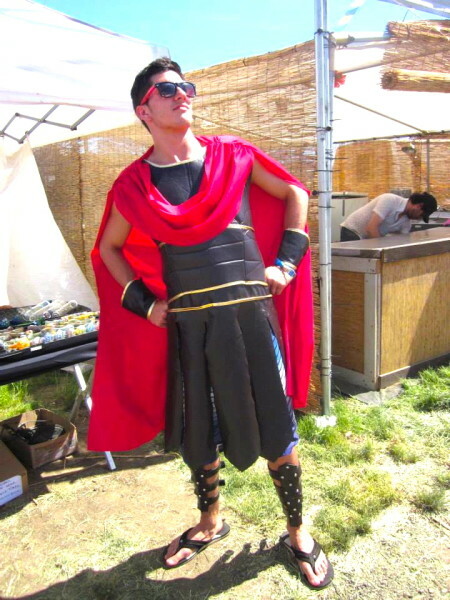 Needless to say, Sasquatch 2014 was a place to unleash the inner fashion icon hidden within. 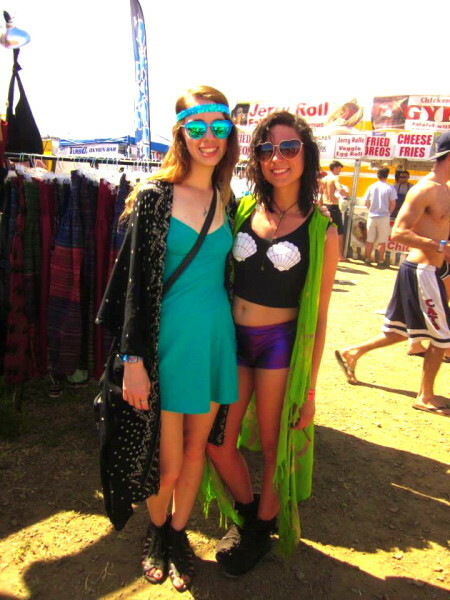 Some common fashion items included the flower crowns, gem stickers, Crop tops, the Bathing suit + Shorts combo, Hawaiian shirts, Kimono tops and surprisingly sequins and fur were a hit with festival attendees. 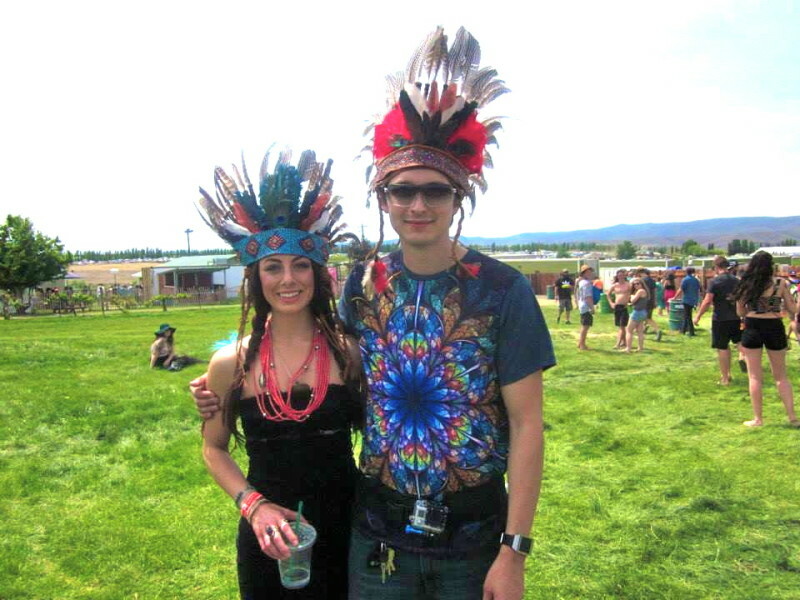 Though I expected to see a lot more headpieces, there seemed to be a scarcity of that this year. 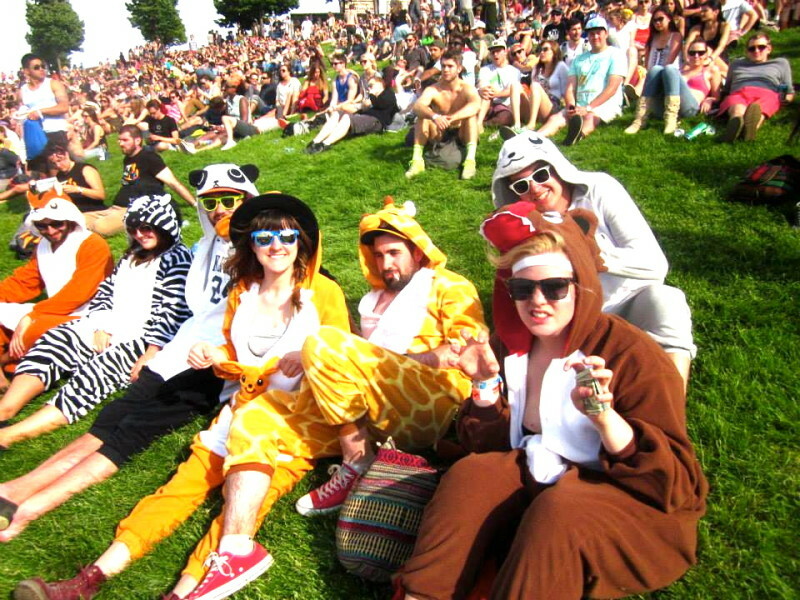 A lot of groups made the most of it by utilizing matching onesies as well- which matched the high spirited sense of community and inclusivity amongst festival go-ers. 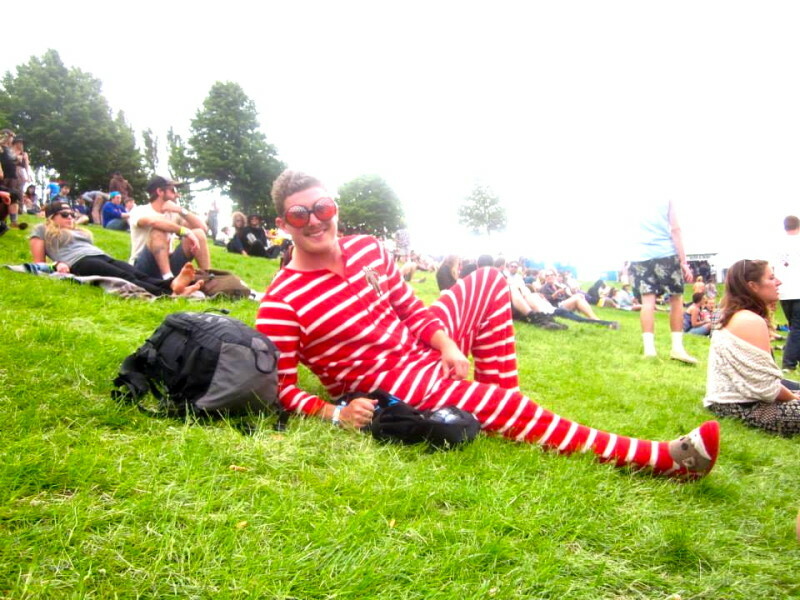 Waldo made an appearance as well. 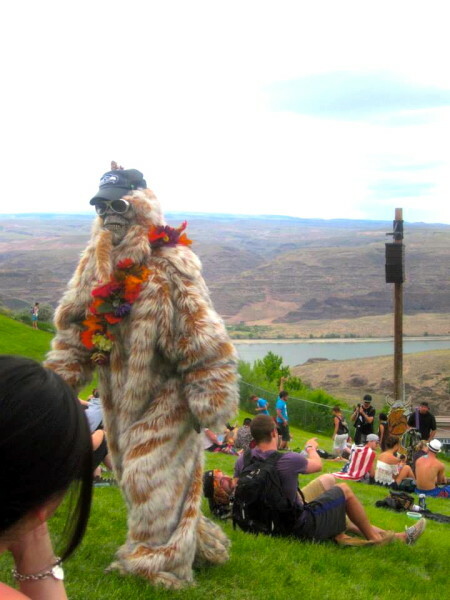 I could do a write up of festival fashion Do’s and Don’t’s but who’s to say what works and what doesn’t at a music festival, everyone’s there to have a good time and I would like to think that fashion is an expression of one’s personality and if you want to rock a fur coat in 30 degree weather, you go kid! 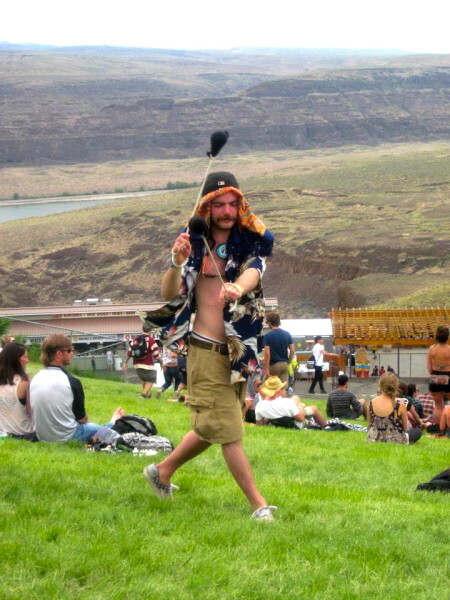 But I must say this, Village Cone Hats seemed to be a thing at Sasquatch- big no no guys, BIG no no. 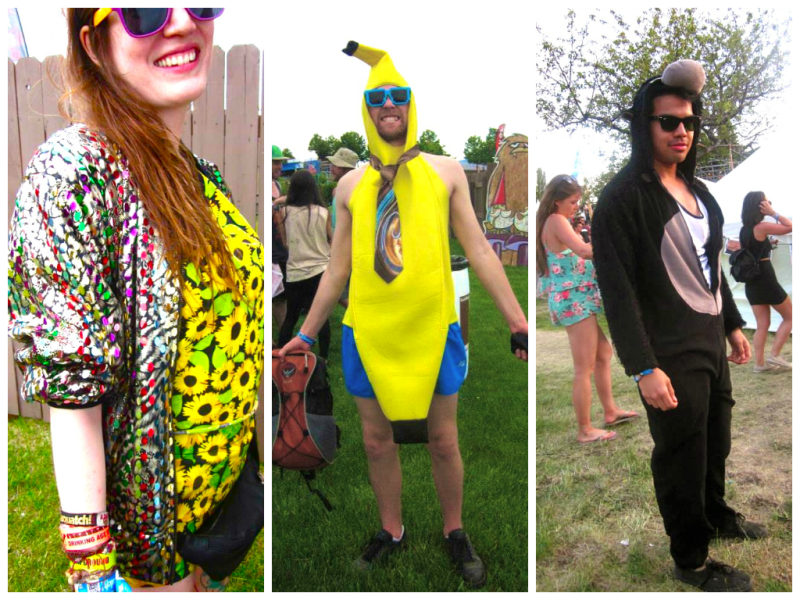 Here are some of the looks that stood out throughout the 3 day SASQUATCH music festival and I will let you dear readers determine what looks were a Yay or Nay. 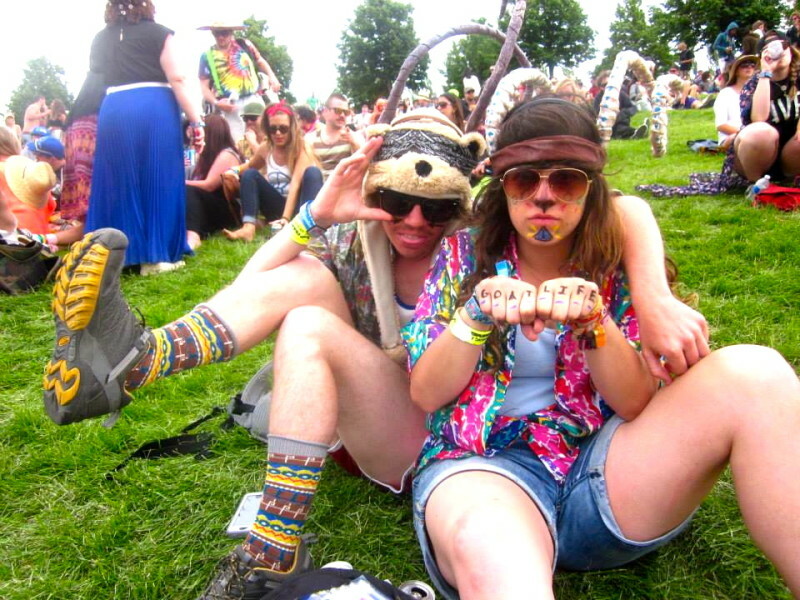 If anything, this could be inspiration for your own looks as there is a huge list of music festivals lined up for the rest of the summer! 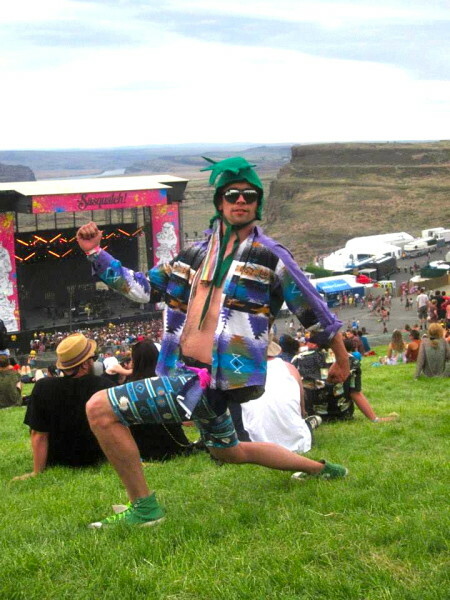 Special thank you shout out to Vancity Buzz for assigning me to the 2014 Sasquatch Music Fest. 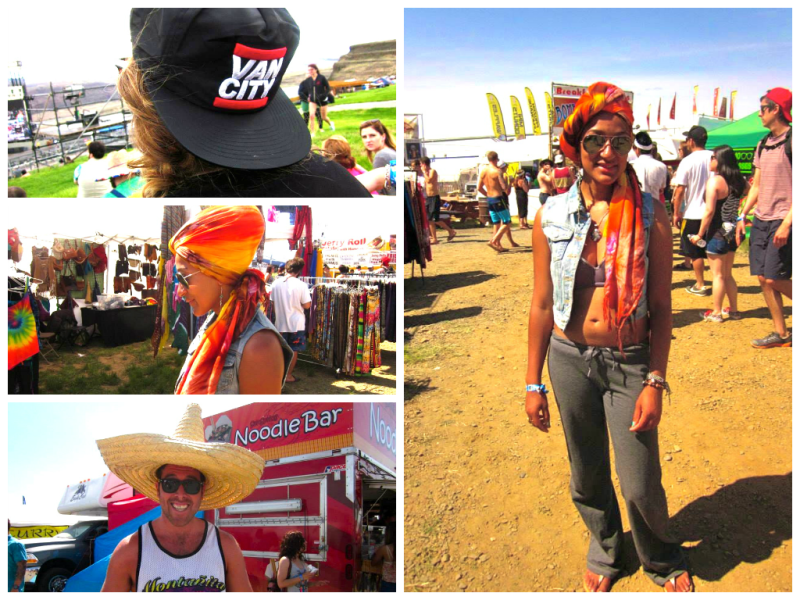 Follow me on Instagram at @SamanthaS.Style and Obsessive Trend Invitation for more updates.